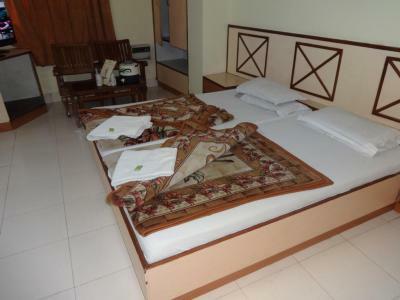 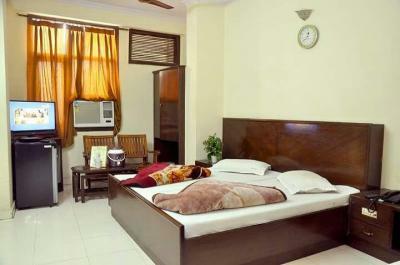 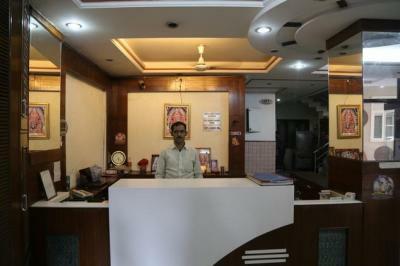 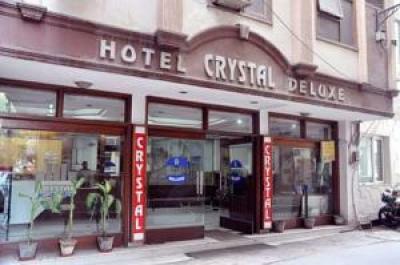 Hotel Crystal Deluxe furnished with in-house dining area where guests can relish mouth-watering delights. 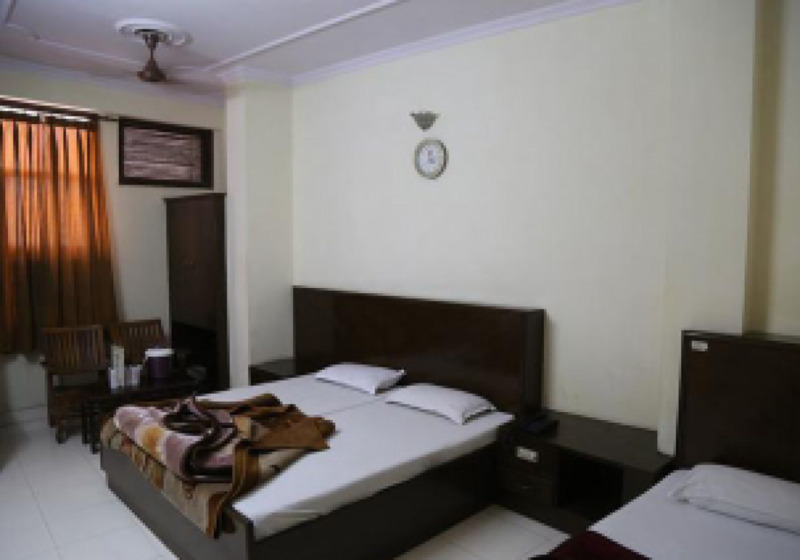 Moreover, it features well-equipped conferencing and banqueting venues making it a perfect base for business/leisure travellers. 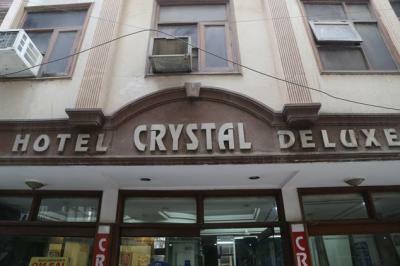 Unwind and have a relaxed stay at Hotel Crystal Deluxe!Hotel Crystal Deluxe is located at a distance of 9.5 km from the Safdarjung Airport, 600 meters from New Delhi Railway Station and 800 meters from Pahar Ganj Police Thana Bus Stand. 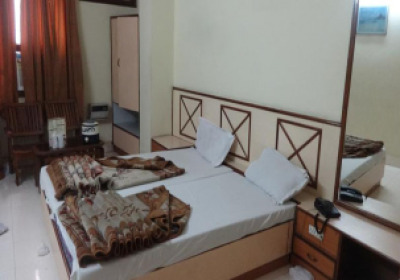 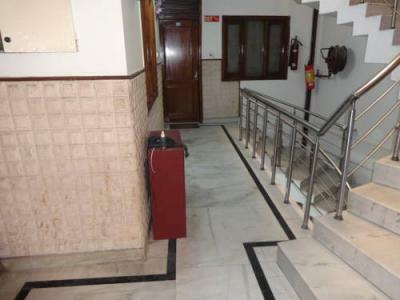 The Popular tourist attractions like Jantar Mantar(2.6 km), Jama Masjid(4.3 km), India Gate(4.6 km), Red Fort(4 km), Lotus Temple(13 km) and many others are situated at a feasible distance from the hotel.